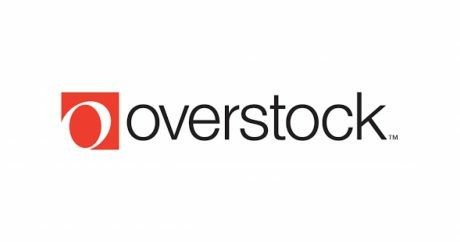 Live: Overstock Black Friday Deals - Extended for a limited time only. Many doorbuster deals and great prices on furniture, home goods, and more. Free Shipping on most items. Gotham Steel 5 Piece Round Cookware Set Non-stick Copper $39.99 (reg. $49.98). Ninja CF091 Coffee Bar Brewer with Glass Carafe $99 (Reg. $299.99). Fujifilm Instax Mini 70 Instant Film Camera $89.95 (reg. $130.50). Apple 13.3" MacBook Air $799 (reg. $919.99).